Mod cars Subaru 2017 WRX STi for GTA San Andreas. 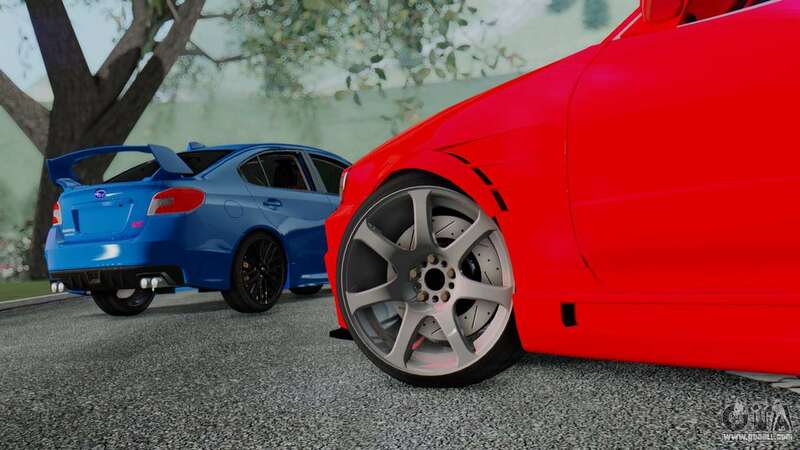 - Discs are made specifically for this version. 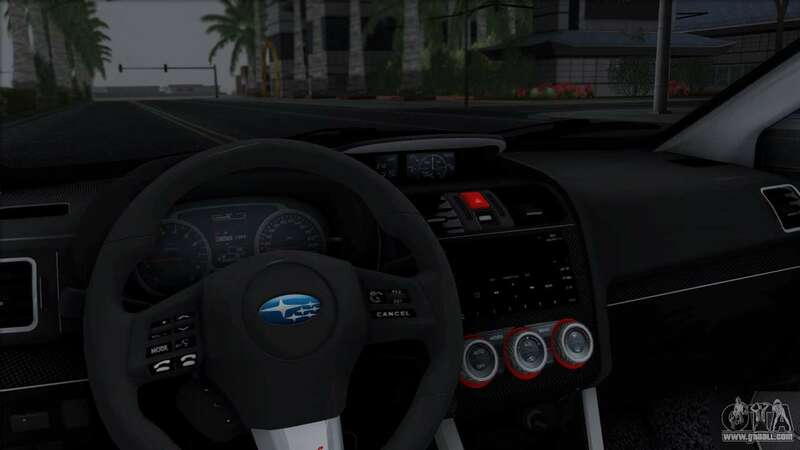 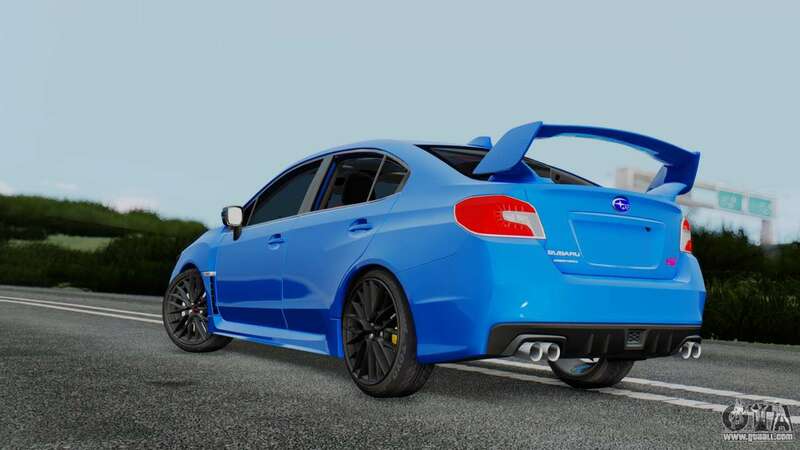 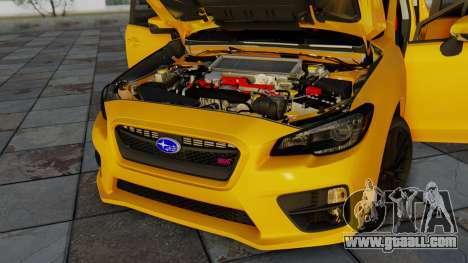 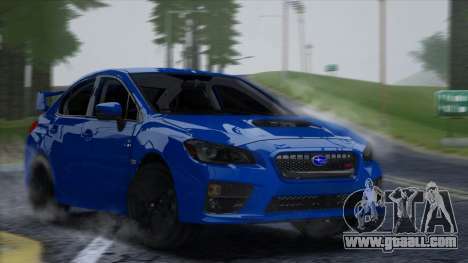 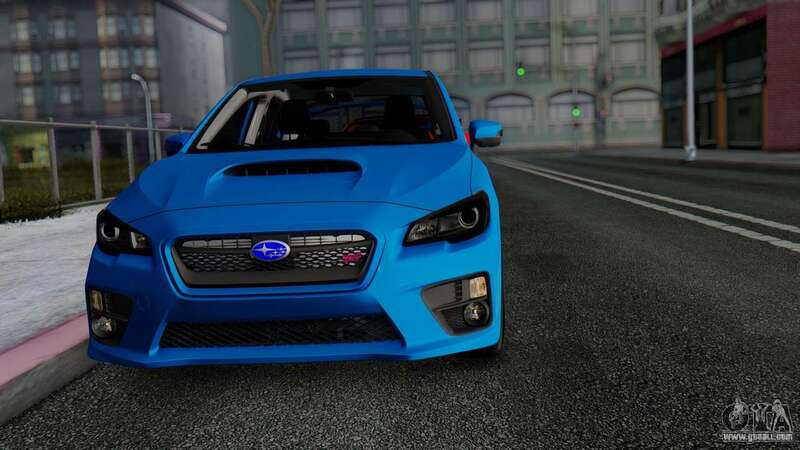 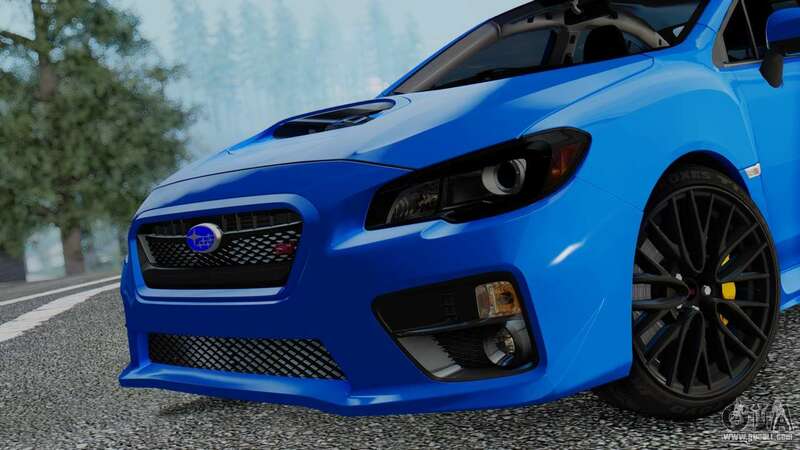 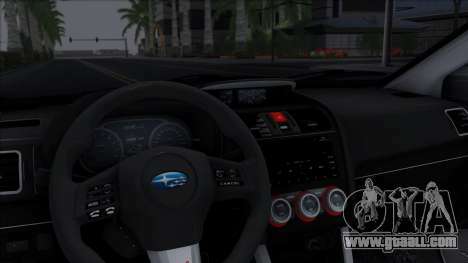 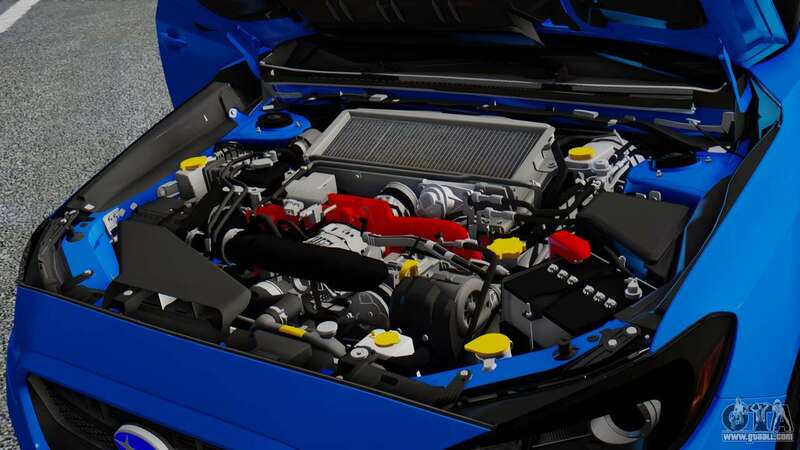 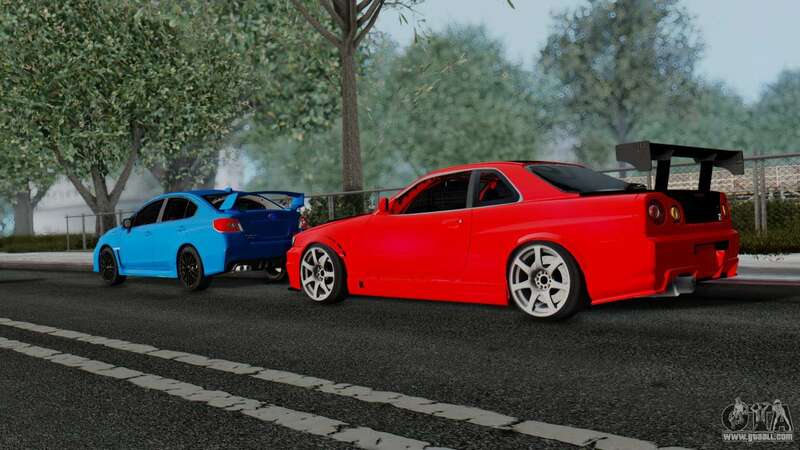 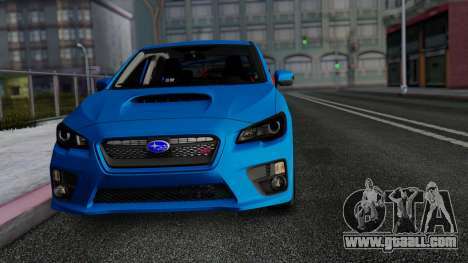 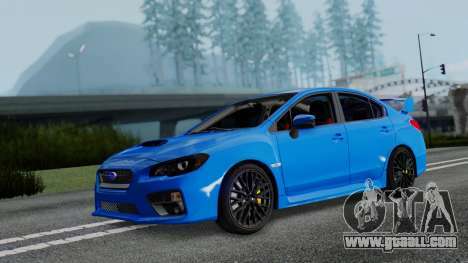 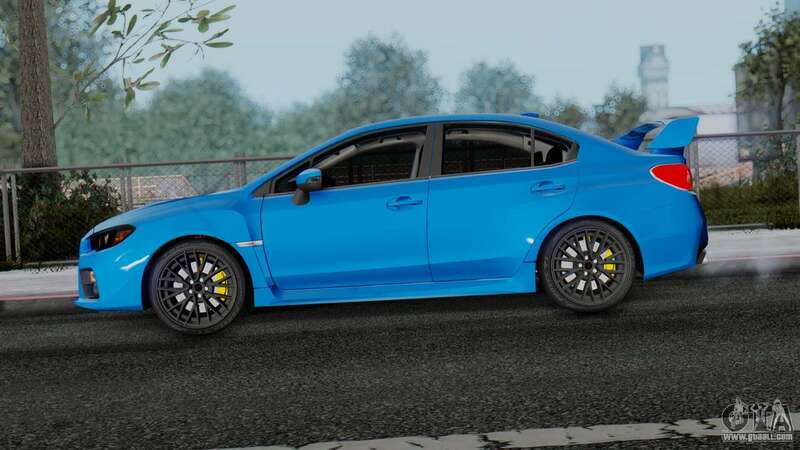 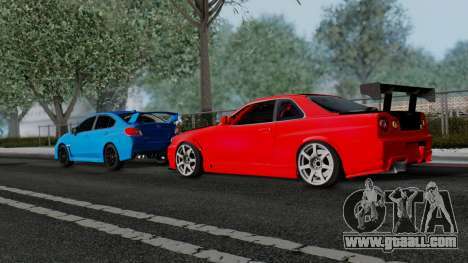 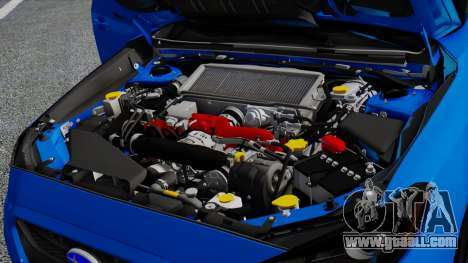 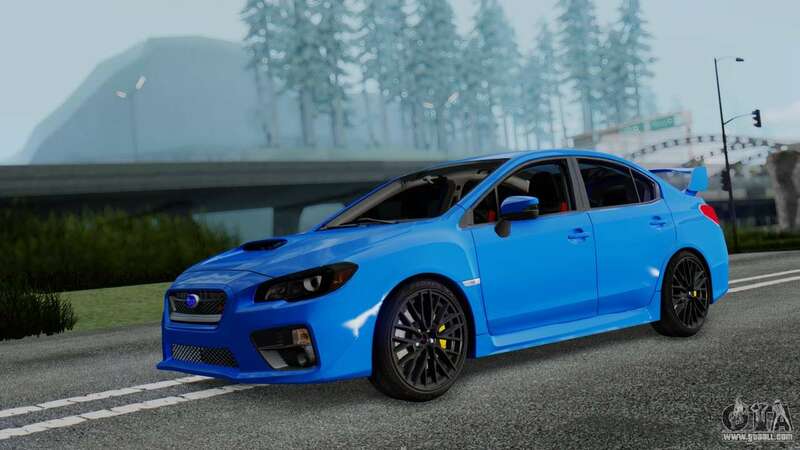 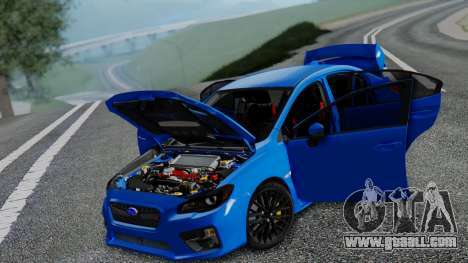 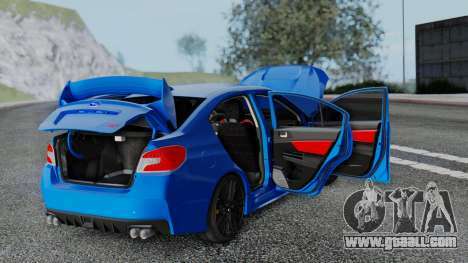 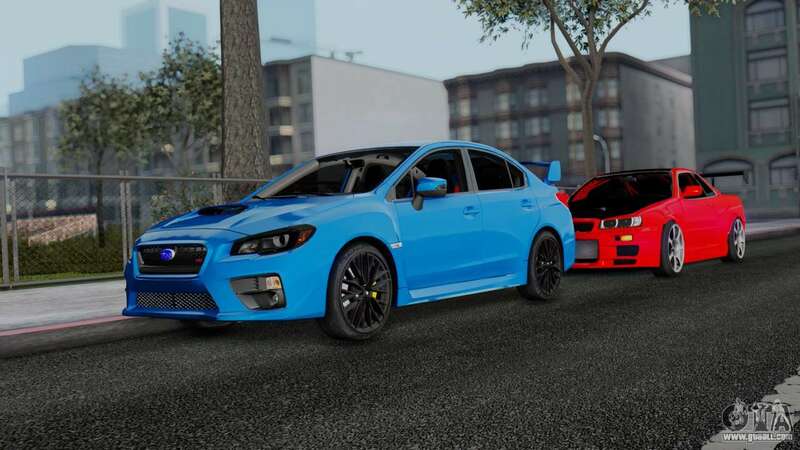 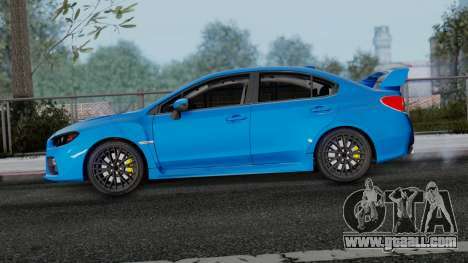 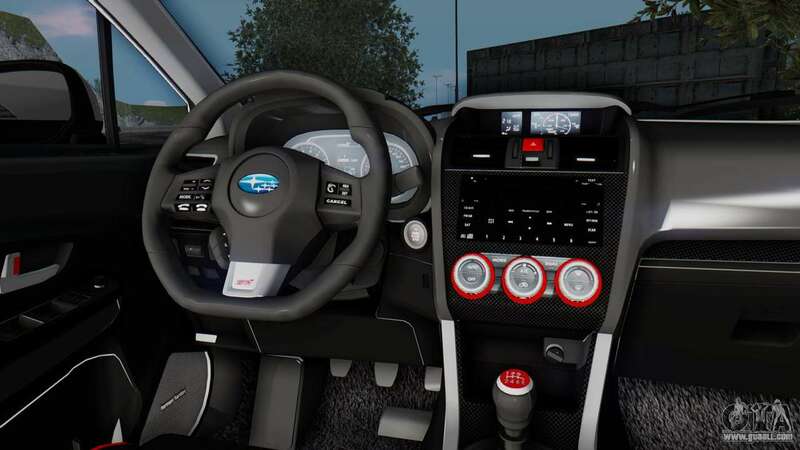 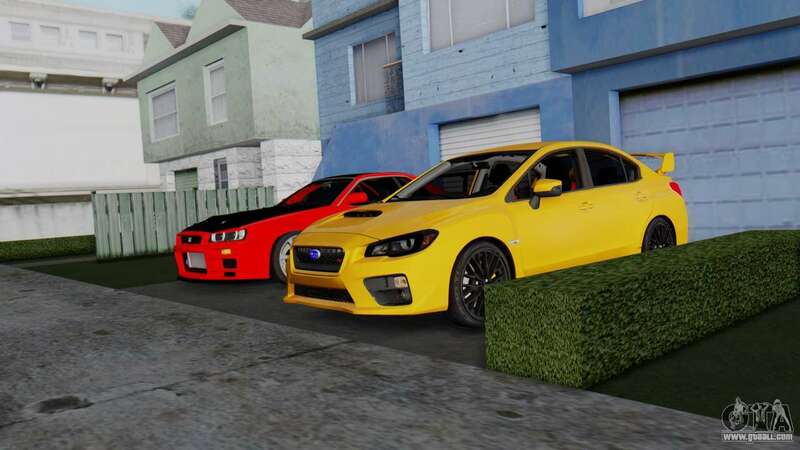 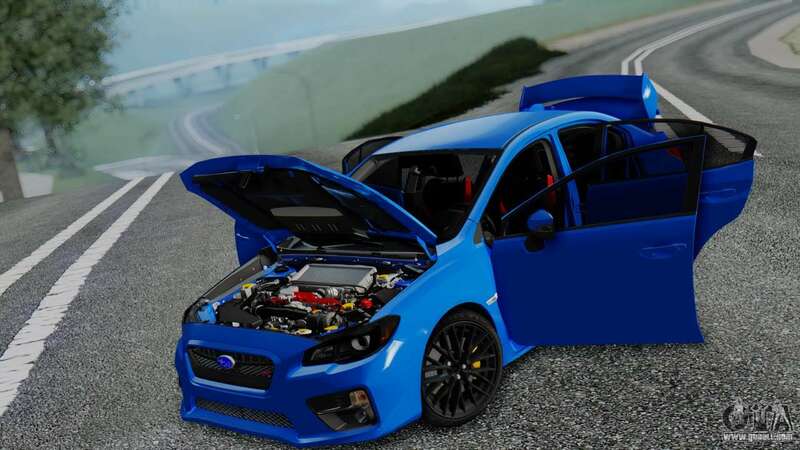 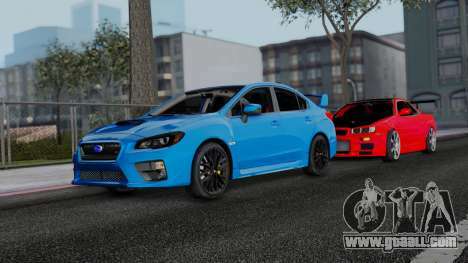 Free download 2017 Subaru WRX STi for GTA San Andreas is at the link at the bottom of the page.